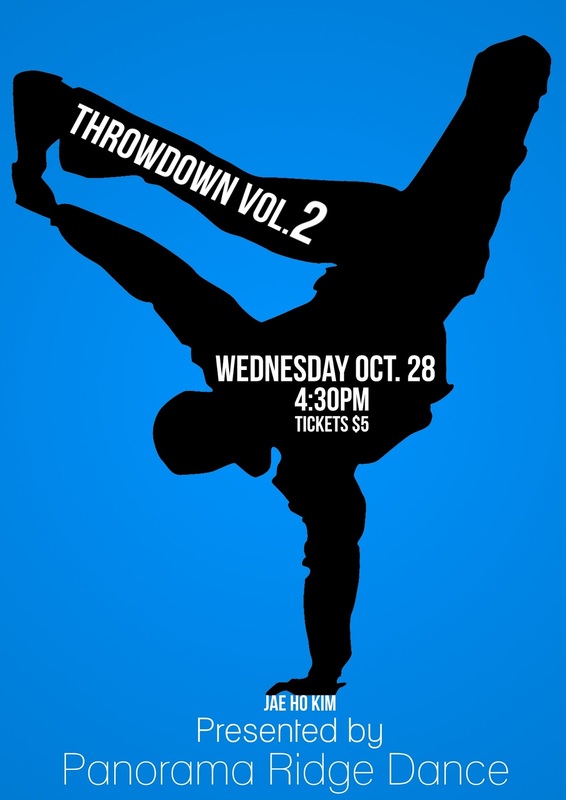 Welcome to the 2nd annual, THROWDOWN at Panorama Ridge Secondary! 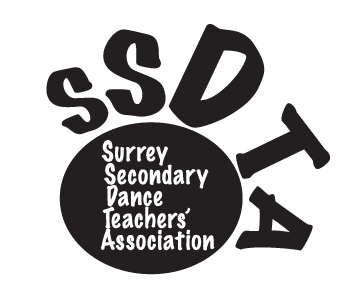 This event is open to all Surrey students and designed to bring together the High School Dance community in a fun and relaxed atmosphere. This is a freestyle dance competition focusing on musicality, technique, creativity and performance. Although our students have many opportunities to perform choreographed pieces, they rarely get the chance to showcase their joy of just, “dancing!” Freestyling is at the heart of hip hop culture and dance, so it is our hope that this event gives students a positive environment to show off their creativity and love of dance! There will be 3-4 rounds of competition with open cyphers in between. So ALL students can get a chance to show their stuff and have fun! Judges will not be giving written comments or scores to the preliminary round competitors . . . this will keep the event running quickly and smoothly. Top 4 competitors will be able to meet privately with the judges after the event to get specific comments and feedback. - Judges will pick the top 8 to advance. - Break battles, and All Styles will have different music appropriate to the style. - Please encourage both boys AND girls to participate in this event . . . most of our students have never done anything like this before, so it will be a learning experience for all! - I will send out the maximum number of audience tickets for each school in a separate email. - Teachers must attend the entire event and are responsible for their own students.